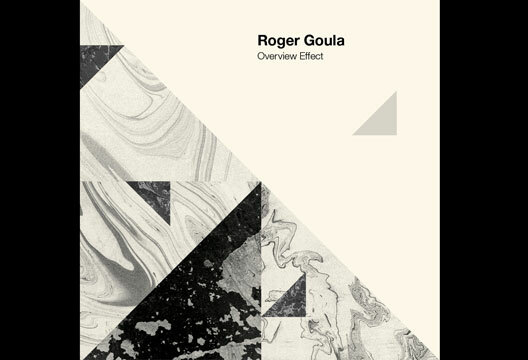 Editor Jon Sutton reviews a new album from Roger Goula, titled 'Overview effect'. The ‘overview effect’ is a cognitive shift in awareness reported by some astronauts during spaceflight, often when viewing the earth from orbit. The term, coined by Frank White in 1987, has inspired psychologists such as Nick Kanas. Composer and multi-instrumentalist Roger Goula’s Overview Effect is a debut release on Cognitive Shift Recordings.